First and foremost, never use harsh, acidic or otherwise abrasive cleaners on limestone surfaces. Be aware, the high porosity can pull your cleaner into the stone so an acidic cleaner can do far more damage attacking and weakening the stone from within the surface. 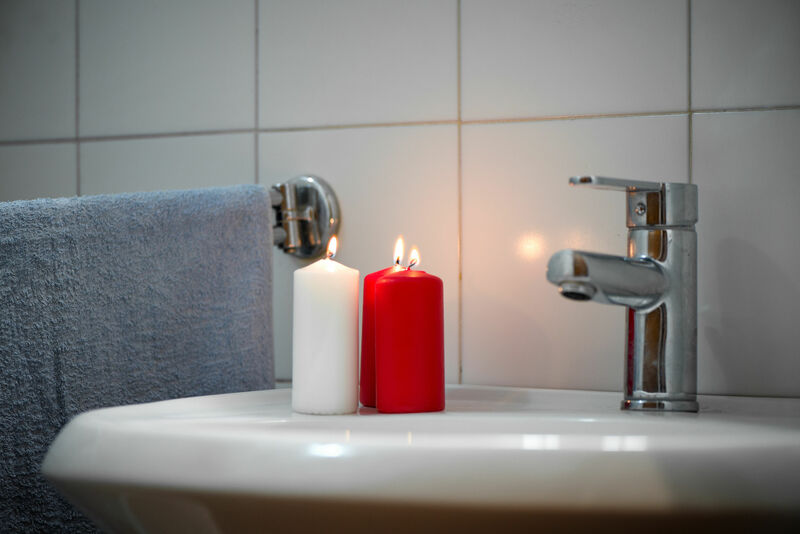 It is imperative that you clean with a non-acidic cleaner, and ideally a surfactant based cleaner, as you need to break the water tension to allow the cleaner to enter in and flush out the pores. For similar reasons an acidic cleaner with surfactants could make your acidic cleaner even more damaging. 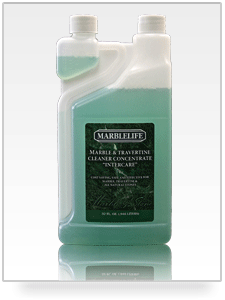 MARBLELIFE Marble Cleaner Concentrate and MARBLELIFE Marble & Travertine cleaner are non-acidic surfactant based cleaner designed specifically for marble and limestone to facilitate cleaning, neutralizing damaging acids, and flushing open pores in order to maintain the beauty of this elegant surface. If the surface is going to be used for food preparation, clean afterwards with a soft cloth, skipping sponges or scrubbers that may scratch the finish. Limestone is a stone, but one of the softer varieties. Trap a piece of sand or bone under and hard sponge of scrubber and it could result in a scratch to your surface. Cloths are better at surrounding the hard particle and reducing the down pressure and scratch potential by disappating that pressure more evenly over the surface. If your stone does get stained, you will need to apply a poultice to draw the stain back out. Wiping at it will not help once the spill has penetrated the surface. Mix baking soda with the appropriate solvating material to draw out the specific stain. 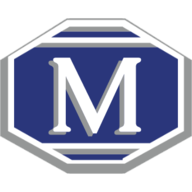 You can reach out to MARBLELIFE for guidance on selecting the best starting point. MARBLELIFE’s STAIN REMOVAL GUIDE is a real time saving friend here as it provides more than 70 different recommendations tailored to the type of stain you are seeking to remove. Scratches will require a professionals assistance. Never attempt to remove with steel wool, as this can result in a grey color infused into the surface, and potentially rust stains later. Scratches can be polished out and the repair blended back to match the rest of your surface. Seal that Stone. It remains the most forgotten single item a stone owner can do to protect their investment. Like insurance when you need it you are so happy to have it. You will feel the same the next time something is spilled on your stone. Don’t Assume Cleaners are Equal – Everyone is selling but not ever product is capable of delivering. Our call volume jumps everytime there is a commercial recommending hard water stain removers, as hard water and limestone/marble/travertine are all made of the same chemical CaCO3, what dissolves hard water stains will dissolve and damage your stone as well. Use a cleaner designed specifically for your surface and you will avoid a world of frustrations down the road….otherwise you may see MARBLELIFE again sooner than you think. 20% of our business is restoring surfaces damaged by an inappropriate cleaner. Make keeping your limestone in good shape your new year’s resolution for 2019 and for any other questions or concerns, call your local MARBLELIFE office and a knowledgeable stone craftsman will be happy to assist you.